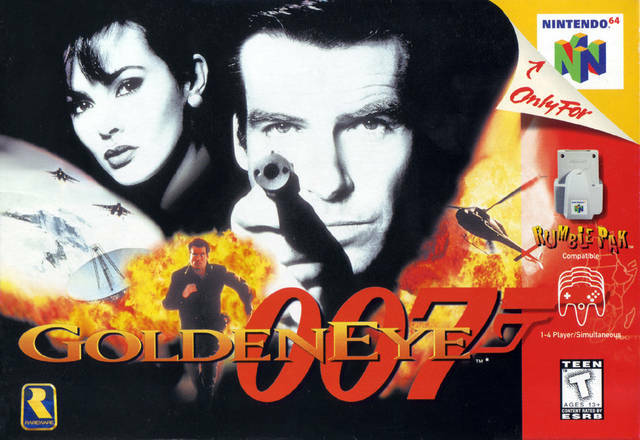 Rare's 3D first-person shooter take on the lucrative James Bond 007 franchise could be described as a game that was truly worth the wait. 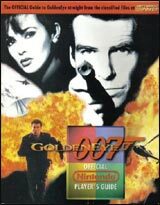 The often- delayed title was once shrugged off as vaporware, but when it finally arrived in 1997 it delivered console gamers something that only PC owners had enjoyed previously: a remarkably fun, innovative, intuitively controlled shooter complete with pretty graphics and an outstanding multiplayer mode to boot. 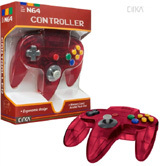 The title went from sleeper hit to one of Nintendo 64's biggest success stories in no time, and continued to sell throughout the console's entire lifespan. Even today, it remains a benchmark for console first-person shooters and serves as an inspiration for developers.